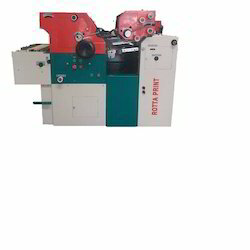 We are a leading Manufacturer of mini offset printing machine, offset printing machine, automatic mini offset printing machine, pamphlet printing machine, single color mini offset printing machine and single color non woven bag printing machine from Faridabad, India. 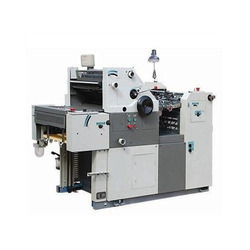 Our company is counted among the leading manufacturers, wholesalers, retailers and exporters of superior quality Single Color Offset Printing Machine. 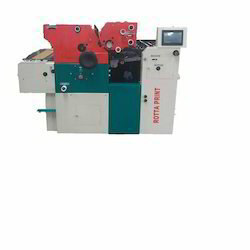 These products are manufactured in compliance with the international parameters using cutting-edge technology and advanced machinery. Globally known for their hassle-free installation, simple functionality and minimum electricity consumption, offered products are widely demanded by the customers we have.